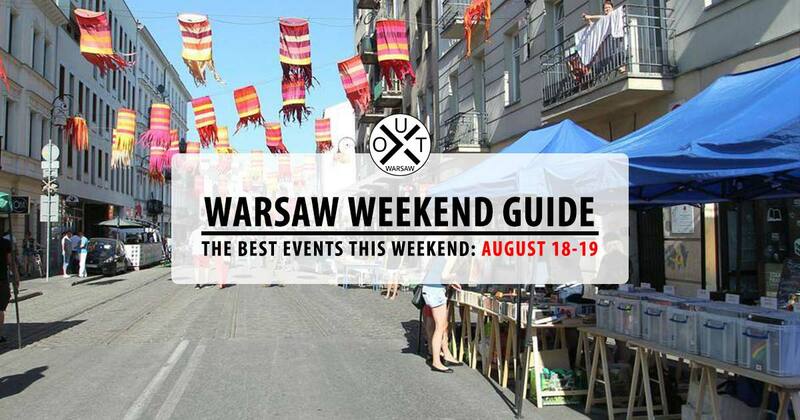 Food truck festival, world’s pierogi festival, and a Berlin-style techno party. 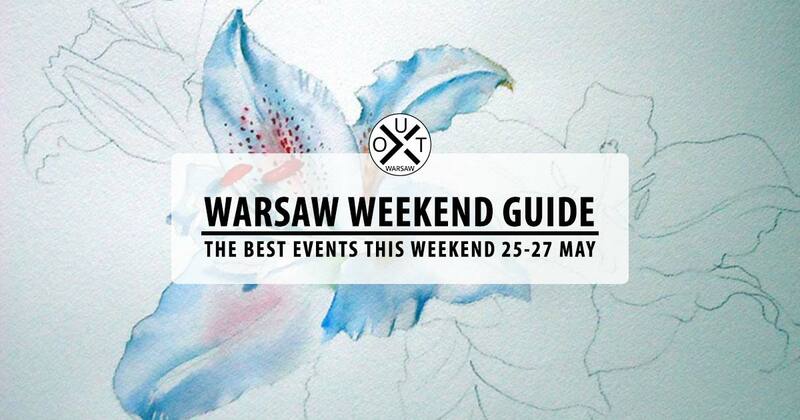 Check out the rest of the events, most of them are free! 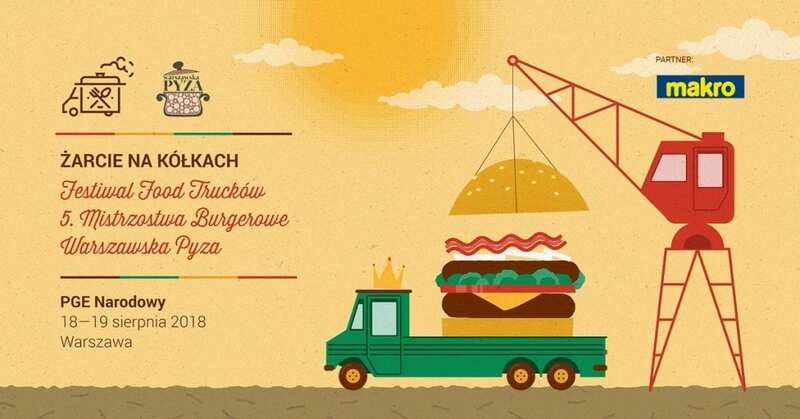 During the Żarcie Na Kółkach food truck fair, you’ll find nearly 100 food trucks from all over the country. 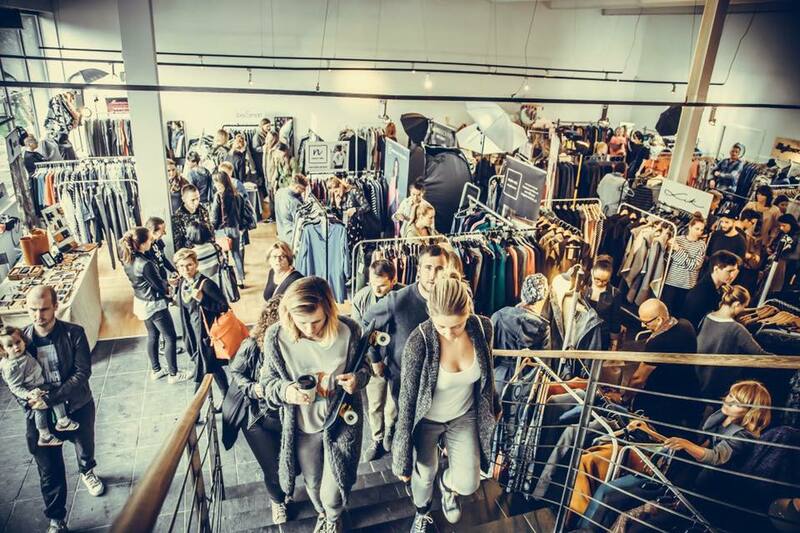 A free Berlin-style techno party at the zoo market where you can dance or chill in sun with a beer. 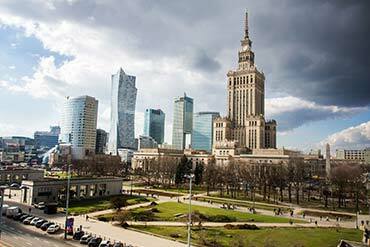 The garden at Ząbkowska 9A will turn into a magical place full of old books and vinyl records from (12:00 to 18:00). 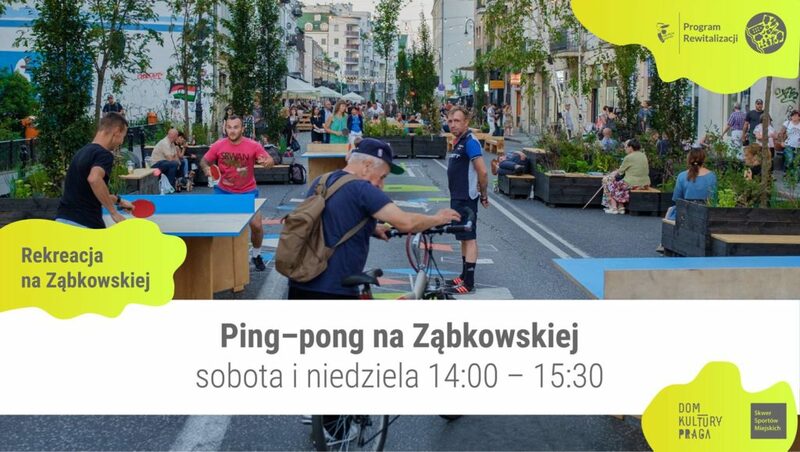 Since you are here, from 14:00 you can join one of the Ping Pong tables in Ząbkowska for a quick match. 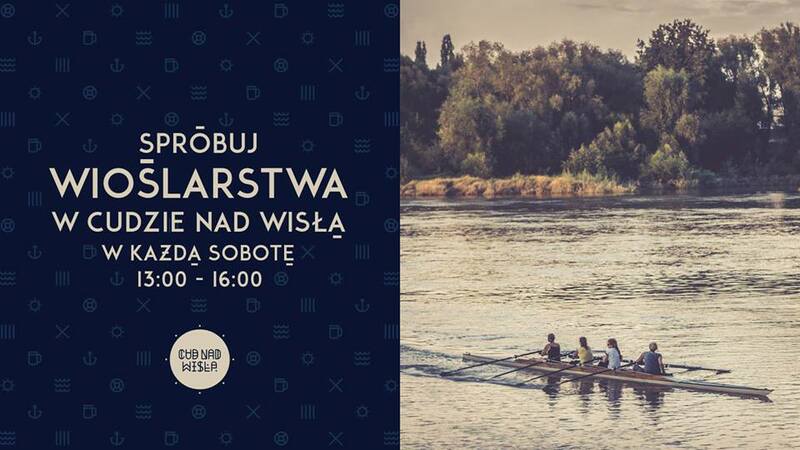 Try rowing for free at Cud Nad Wisłą. 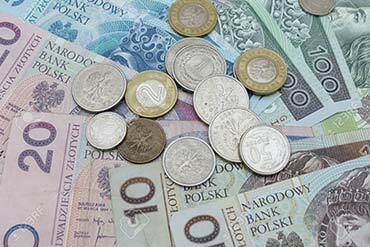 The best Polish artists from different musical genres meet on the Męskie Granie stage. 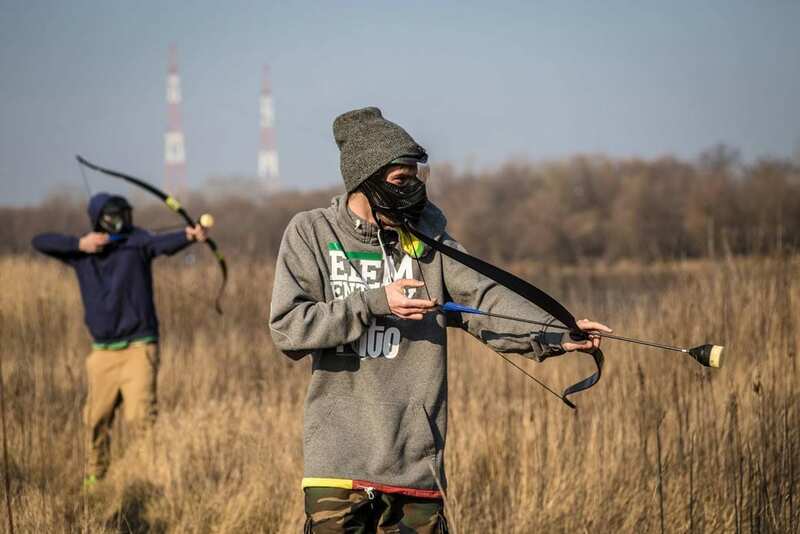 Dumplings are prepared differently according to the country. 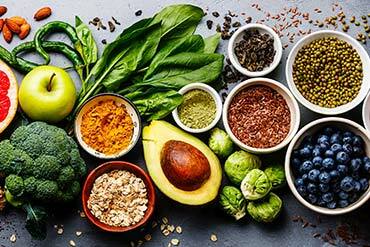 Stuffed with fruits, vegetables, meat, cheese or potatoes, wrapped in a dough of various kinds of flour, boiled, fried or baked – the possibilities are actually infinite. 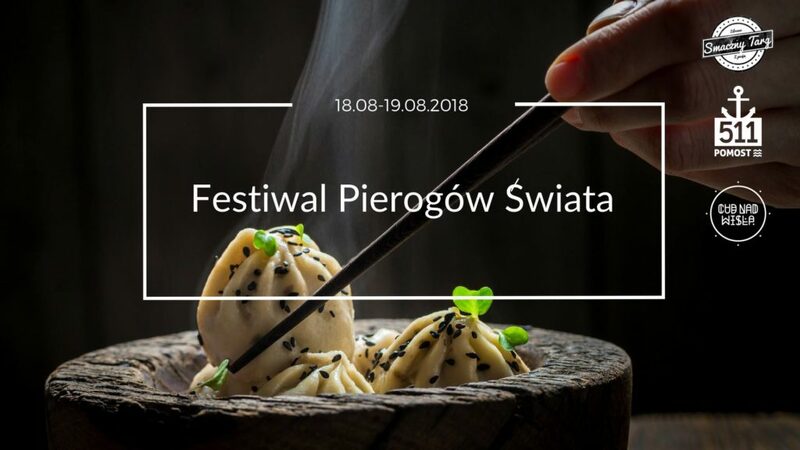 Get a taste of dumpling from all over the world on the Vistula boulevards. 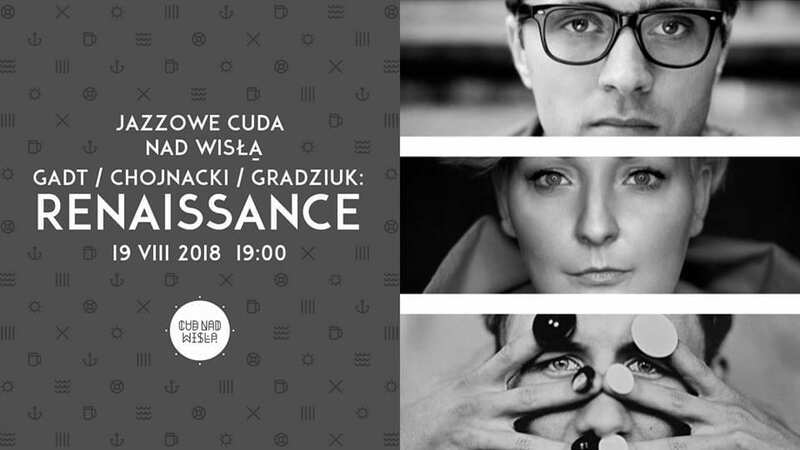 Looking through the prism of the present, Anna Gadt, Krzysztof Gradziuk, and Zbigniew Chojnacki reinterpret and improvise on renaissance compositions. 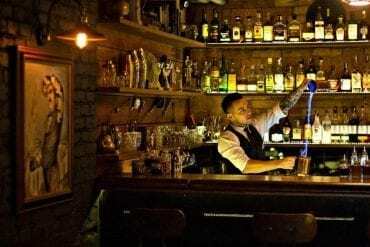 Join a free swing lesson and then enjoy the atmosphere of New York from the 30’s with fellow swing dancers. 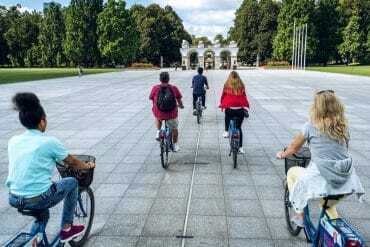 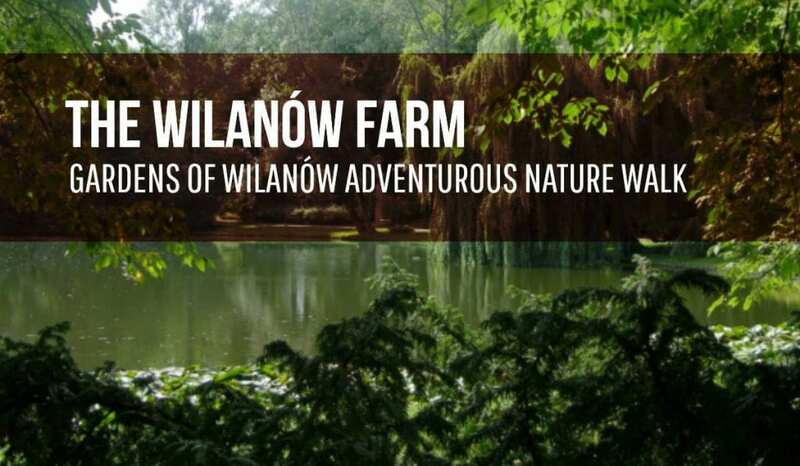 A trip to the gardens of Wilanow where you’ll search for dragonflies, water lilies, terns and many other species that inhabit the Wilanowskie Lake.